Welcome to the first newsletter from the new Committee of your Residents & Ratepayers Association, freshly elected at the AGM in April. We know you will join us in thanking all the members of the previous committee. They put in a huge number of hours, worked tirelessly on our behalf and as the last year of newsletters has outlined, achieved a lot. We applaud their commitment to ensuring our Community’s voice is heard, where and when it matters! This year's Committee has some new, exciting, young faces and I feel represents a good cross section of our diverse community. Unlike many coastal places on the Coromandel Peninsula, Kuaotunu is a living, working village and as such, has a unique spirit and feel. Most people, including visitors, recognize this and believe it is worth protecting. We believe that one of our top priorities is to take the 2009/10 Community Plan, distribute it out again to everybody and ask for your thoughts and ideas. It is timely that we refresh this document as a “blueprint” for how we all want to see Kuaotunu managed into the future. It will be used to guide the Committee's decisions. We will let you know when this is happening, so keep an eye out and please make sure you take the time to tell us what you like about the existing plan and what you would like to see updated in it. We all need to think about how we want Kuaotunu to look in 30 years' time. Personally, I would like to see our village becoming NZ’s first truly sustainable community - fostering social prosperity whilst caring for and enhancing our environment. Perhaps, a beacon of hope in a muddled world! 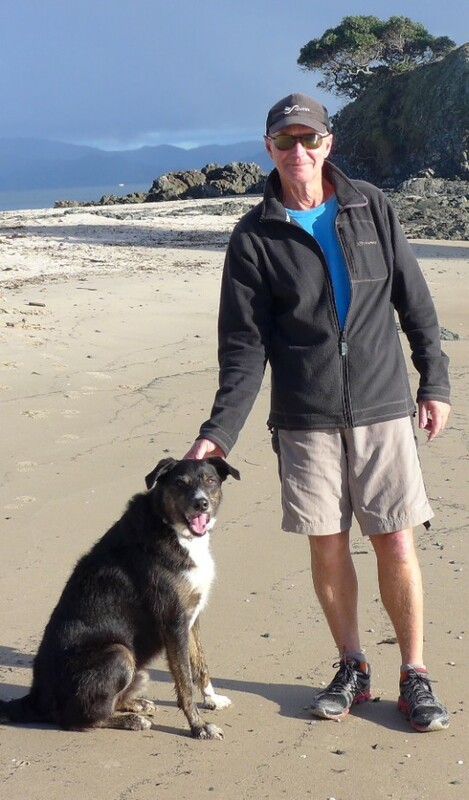 The Project Kiwi Trust is running its annual call survey on the weekend starting Friday 8 June. Paula Williams would love it if locals could pitch in to help feed the intrepid listeners, who come from far and wide to take part. Home baking, soups and stews would all be welcome, and Paula is happy to organise to pick these up, or for you to deliver them to her home on Waitaia Rd. To ensure there will be enough food for everyone it is essential that Paula knows well in advance what to expect, so please contact her on 021 382 900 or email hello@projectkiwi.org.nz if you can help. With the AGM now behind us, the new KRRA Committee has been able to focus on the long-promised community website again, and is pleased to advise that the site is taking shape nicely and will hopefully be able to go live in the next month or so. The scope of the new site has been tightened up and it will essentially be an expansion of the existing KRRA website, along with a community calendar, a community directory (of community services, social groups, environmental groups, local businesses etc), and a home for all of the community newsletters, as they are published. If you are involved in any club, group or enterprise in Kuaotunu - whether it’s knitting socks, selling shampoo or building houses - why not let the rest of the community know you exist? Note that listings will be published in the order that they are received. Following the success of the 10 Artists exhibition earlier this year, a follow up exhibition has been scheduled in the Kuaotunu Hall over Labour Weekend 2018. For this exhibition the artists group will be running free interactive sessions and workshops with the local community to share and communicate their art. To support this, Creative Coromandel have kindly gifted $800 in funding. Watch this space for more information. 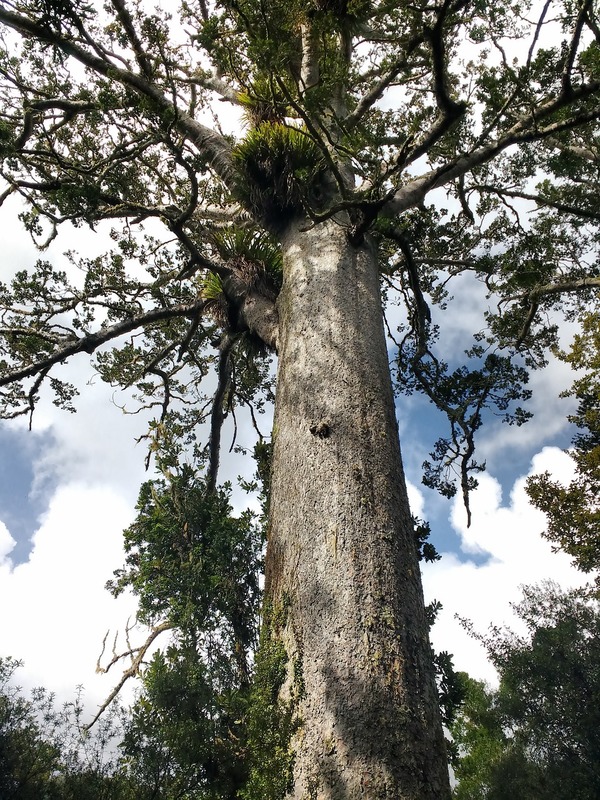 Vivienne McLean and Chris Twemlow recently spoke on behalf of the Coromandel Kauri Dieback Forum to an Environment Select Committee hearing reviewing the performance of the National Kauri Dieback Programme. But, they say, don’t wait for any new government initiatives – if kauri are to survive it’s really up to you and me.Kauri dieback is spread through soil movement, so clean your gear before you leave home, use hygiene stations entering and exiting forests, stay on tracks… and clean your gear again when you get home. Our kauri are worth it! In the previous newsletter we asked if you wanted the Library Committee to continue with its plan to convert half of the existing building at the Domain into a new space for the Kuaotunu Library. Of the 78 people that responded, 81% voted yes. The Library Committee wishes to thank everyone for their support, and is pleased to advise that the necessary building consents have now been granted, and that the Domain Board will be putting the construction work involved out for tender. An insight into the intricate works of plant dying and textile artist Heidi Monk, followed by an introduction into stitching, patching and mending. For more information please contact Isabel (021 171 6192) or Steffi (027 953 9155). 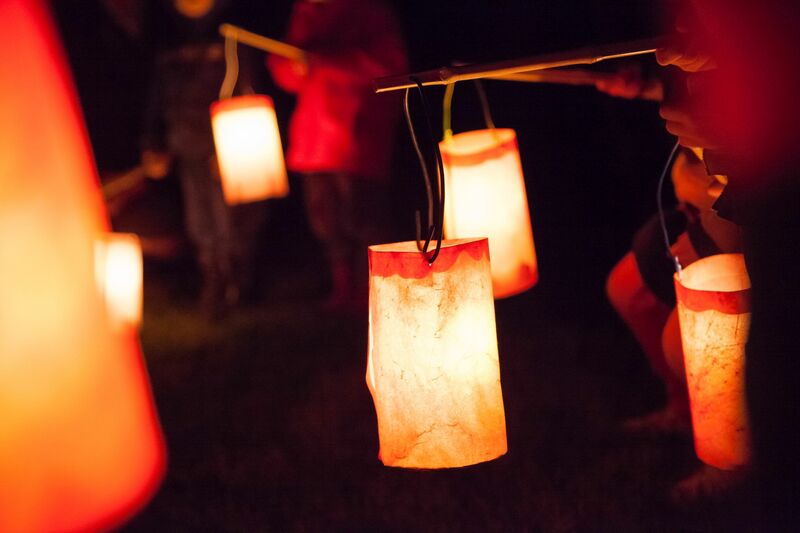 The Kindergarten will be holding its annual lantern festival on Friday 22 June at dusk. Meet at the kindergarten for the procession to Torea Reserve. This newsletter is proudly brought to you by the Kuaotunu Residents and Ratepayers Association Inc (KRRA). We welcome your feedback on anything to do with this newsletter, KRRA, or Kuaotunu itself. The KRRA website explains how to join KRRA and how to contact the KRRA Committee, and also contains Agendas and Minutes of committee meetings. You are welcome to attend any committee meetings, these are usually held on the third Thursday of the month.